Japanese IT giant GMO Internet has made another move into the cryptocurrency mining business. In an announced Friday, the company said it has rolled out a mining software client called Cryptknocker that is designed to let would-be miners mine Equihash algorithm-based cryptocurrencies like zcash using graphic processing units (GPUs) – as found in many home PCs. GMO said the software is being made available for download for free, although it will charge 2 percent of a users’ mining profits to compensate for its development costs. 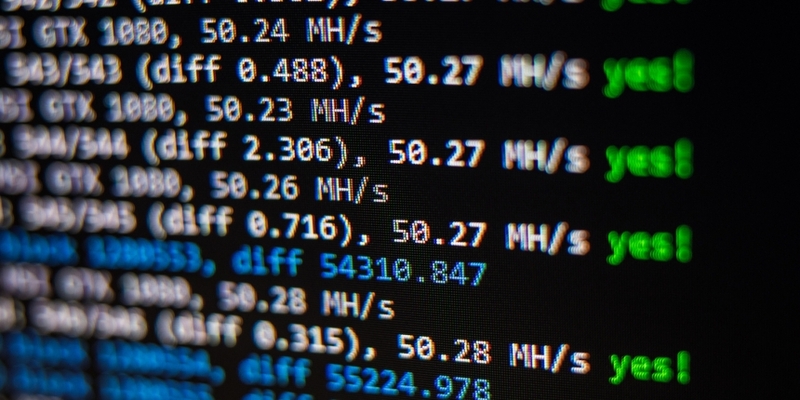 It further says that the software is designed to suit miners using NVIDIA graphics cards to mine zcash, claiming a 2-percent efficiency gain over other software – an edge would be negated by the company’s cut, however, if it turns out to be verified. The firm’s move into zcash mining comes despite a decline in profits from its bitcoin mining business in recent months. As CoinDesk reported in August, while GMO made a profit of $2.3 million in the second quarter this year, a major portion of that arose from its crypto exchange business. “Mining profitability declined due to deterioration of the macro environment such as stagnation of bitcoin price,” the company said at the time. Even so, in June, GMO announced the launch of one of the world’s first bitcoin miners to feature a 7nm ASIC processor, which is scheduled to start shipping next month. The new mining client will have stiff competition too, as it comes after the zcash community has voted not to prioritize efforts to revise the zcash blockchain’s code in order be ASIC-resistant, as CoinDesk also previously reported. That discussion followed debate earlier this year in which crypto mining giant Bitmain launched a dedicated ASIC mining machine for zcash, which could make GPU or CPU (central processing unit) mining much less attractive for would-be miners.